Product features: Beer, beverage special film is a kind of PE heat shrinkable film, which is characterized by high speed automatic production, good sealing, tight shrinkage, high strength, no bag loose, no change in handling process, especially suitable for heavy packaging. . Product type: According to the degree of automation of production, there are cylindrical film, L-fold film and monolithic film. The other can be processed into tube bag, flat bag and trapezoidal bag according to customer's needs. 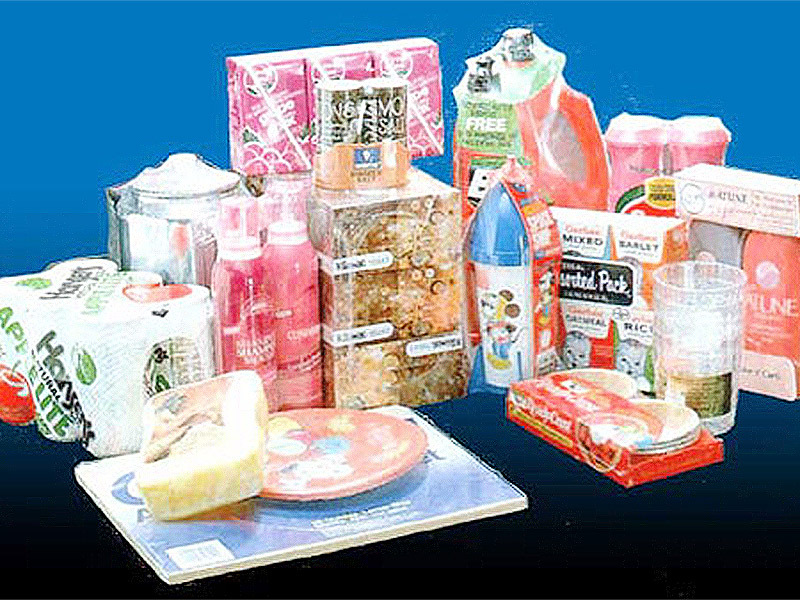 Applications: Skin packaging for beer, beverages and mineral water.